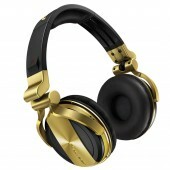 Pioneer DJ headphones provide the high-quality sound DJ's of today expect. 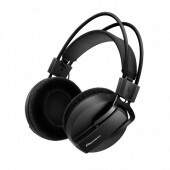 At Quality Electronics we have the lowest prices on Pioneer DJ headphones. 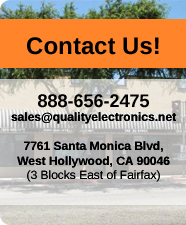 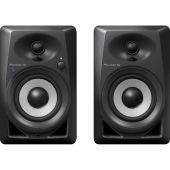 We carry Pioneer HDJ-2000, HDJ-1000 Limited, and HDJ-500.